Want to chat? Check this box if you'd like us to contact you. 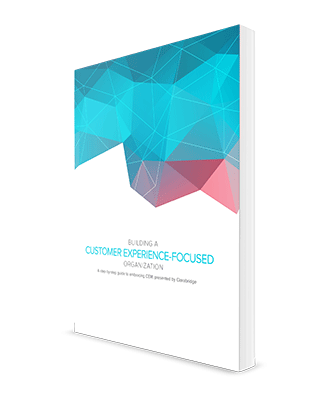 Today's customer experience management (CEM) projects go well beyond the scope of yesterday's attempts to monitor customer feedback.